Easy to handle and transport - the second shortest bodyboard from Wave Skater. 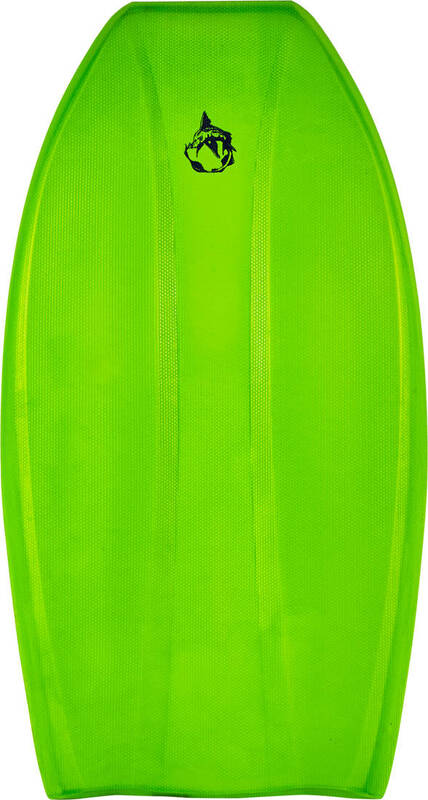 The Rat Fish bodyboard is 42.75" and is perfect for days on the beach. 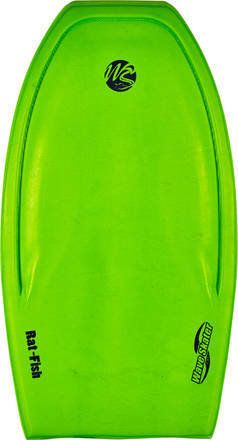 Make your first surf-moves with this smart and fast bodyboard or take it to the next level even as an advanced surfer.